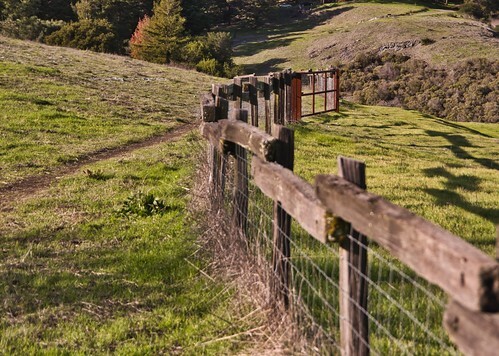 Home » Photos » Follow the fence! HFF! Return to the Serpentine Prairie. It's green now!